CouchPotato’s tips for easy surfing! Following up the previous post on how to fully utilize your fiber broadband, I am here to add on a few tips where you can get better internet at home! Apart from changing your phone points to LAN points, there are also plenty of ways you can try out to achieve better internet connection and coverage. Here are just a few tips I use to make sure I don’t lag out in between my gaming sessions! The location of your router plays a huge part in getting the best connection wherever you are in your apartment. Okay, the router might not exactly look very pretty…. I can understand why you want to hide it behind your closet. But by hiding them up, the Wifi signal will be disrupted! To ensure a smooth connection at all times, it is best to place your router at a spot without anything blocking it. Also, the best height to place the router is between your shoulder and waist! Avoid placing your router next to a thick wall. Stone, metal and concrete can all disrupt your WiFi signal, resulting in bad connection. 2. Get rid of any obstructions. Like the first point mentioned, always make sure you are not hiding your router! Keep your cordless phones, wireless devices (smartphones and tablets) and microwaves far far away. Otherwise your router will pick up third party signal causing router interruptions. Please don’t do any of the above! 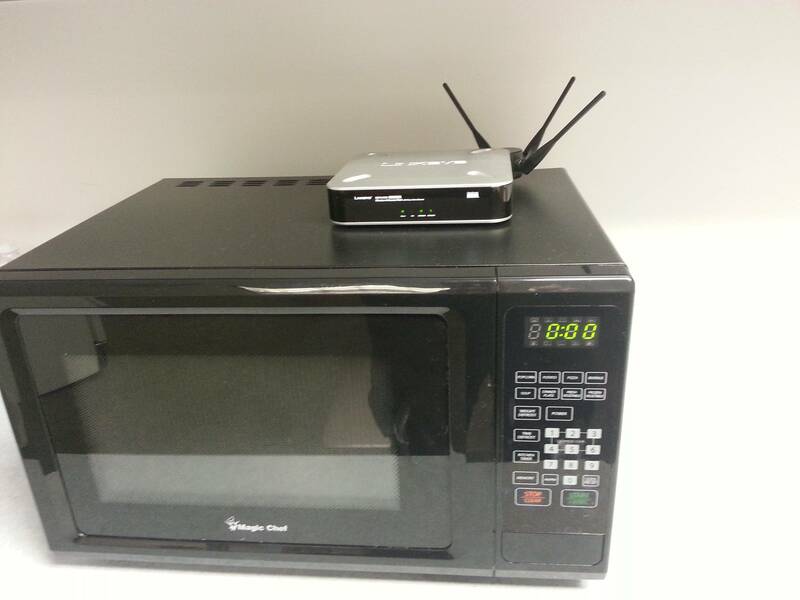 Cordless phones and microwaves in particular, will affect your router’s signal if they are positioned nearby. So avoid permanently placing these devices or appliances within 1 metre of the router to avoid any signal complications! 3. Of course, a good router. How can we forget about this. A good router is essential! If you haven’t get one, do check out ViewQwest’s latest promotion! Simply top up $199 to get the ASUS RT-AC88U router when you sign up for any 2 year ViewQwest Fiber Broadband plans. ASUS RT-AC88U – one of the best routers out there! Existing ViewQwest subscribers are also entitled to enjoy the Valentine’s Day special promotions, including a ASUS RT-AC88U bundle deal! 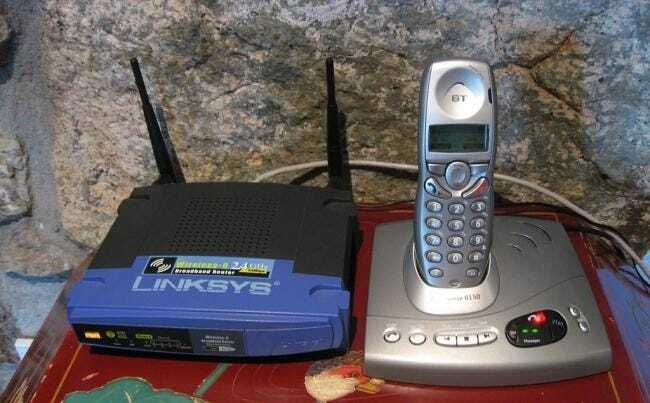 With my fancy new router and setup, I’m definitely looking to spruce up my house too. New Year should come with a new home! I will be going to the Only Home 2016 roadshow next week to find out more ideas about giving my house a make-over, and to check out the amazing ViewQwest Fiber Broadband deals at the fair too! A report from Gartner estimates that by the end of 2016, there will be 6.4 billion devices connected to the cloud, representing a 30% increase from 2015. This figure will continue to grow, reaching 20.8 billion devices by 2020. With all that buzz going around, it is no surprise that most of us are already gearing up to buy Smart Home devices to install in our homes. However before jumping onto the Smart Home bandwagon, here are some very important things to take note of when it comes to getting your place Smart Home-ready. You can have the fastest internet connection in the world but if not all areas of your house are properly covered, you will still get slow connection in places that are furthest away from your router. Therefore it is important to bridge this gap if you are looking to get your house Smart Home-Ready. In our next point, we’ll share useful steps you can take to optimise Wi-Fi coverage in your home. If you live in one of the newer HDB BTO flats or condominiums, the telephone points in your house could be easily converted to LAN points at a reasonable cost. But make sure you check with your developer first before proceeding. If converting your telephone points to LAN points is not an option, you can consider using power line adapters as an alternative. They are plug and play devices that help to turn your house’s electrical network into a computer network, essentially converting your electrical points into LAN points. Now that you have LAN points in your rooms, what you need to do now is to place wireless access points in various parts of your house to ensure that all wireless blind spots are covered. You can refer to the illustrations below to get a better idea. From the above illustrations, you can see that set-up is actually quite simple. All you need to do is to place wireless access points in parts of your house where Wi-Fi connection is poor. Very soon, the futuristic homes you see in the movies might become reality, but before that, make sure that you have the necessary set-up to support the Smart Home of your dreams! 3 things to do on Valentine’s! Greetings, people! How was your holiday? I hope all of you had lots of fun visiting, collecting red packets and catching up with your friends and relatives! You know how Chinese New Year is all about reunion. Visiting all the relatives that you don’t really see during the entire year, and it is also a time where the whole family would finally gather for a huge family photo. Visiting was spared too because I could barely leave the house. On the bright side, my grandma lives just a block away. My lovely cousins came down to my place to accompany me and played some cards while enjoying late night movie marathons upon knowing I was unwell. So my New Year wasn’t too bad after all!! Don’t forget that ViewQwest is having an exclusive CNY offer running until 22 Feb – Stand a chance to win prizes that include New Moon hampers and a $88 cash angbao! In midst all the Chinese New Year hype, there is also lovey-dovey air going on with Valentine’s Day just a couple of days away. How can we forget to celebrate the day of loveeeeeee? Since I’ve been spending so much time recuperating at home, I had kept myself occupied researching on how I should spend my Valentine’s Day with the Kimchiboyfriend this weekend. Here are some stuff you could do with your other halves this Valentine’s! 1 Get crazy, and have fun! Instead, you can chose to pop by places like Trampoline Park, Science Center or go Go-karting @ Kranji, and go crazy with your love one! Bring out the inner photographer in you, and capture special moments of your other halves while going on a trip! Visit the Bukit Timah hill, Coney Island or enjoy the sunset at Tanjong Rhu Promenade! Connecting from Marina Barrage to Kallang, you can enjoy the sunset while brisk walking along the pathway! Or you could be like me! Stay home and do some baking…. Whip up a special dinner for your boyfriend at home! With ViewQwest’s Freedom VPN, I was able to access Foodnetwork, and learnt a lot new recipes! After which, we are going to enjoy a good movie marathon at home using Hulu! Having said that all, have you planned out your V day? Haven’t thought of what to get for your significant other? Fret not! Check out the ViewQwest e-store Valentine’s special to grab something special for your partner in this season of love!